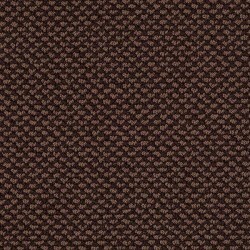 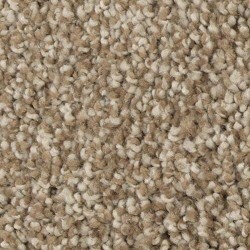 Frieze carpet is tightly twisted yarn, and this gives this style of carpet a bouncy and shaggier appearance than a traditional cut pile. 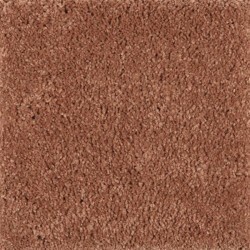 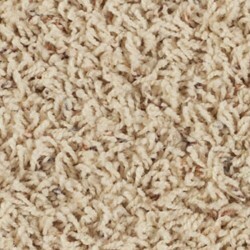 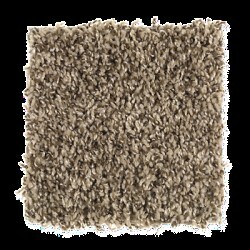 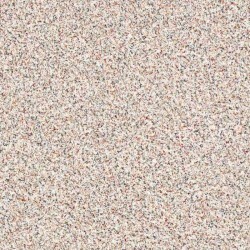 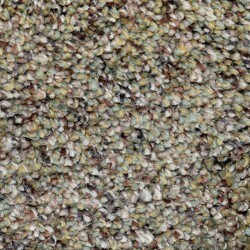 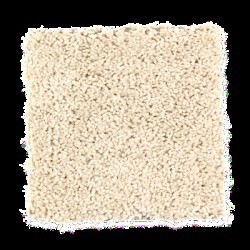 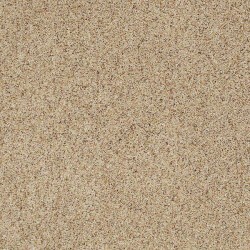 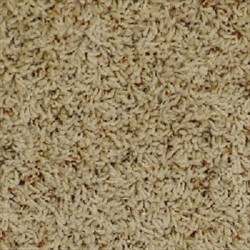 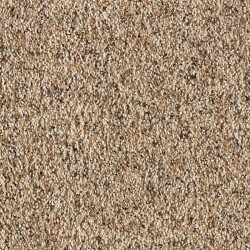 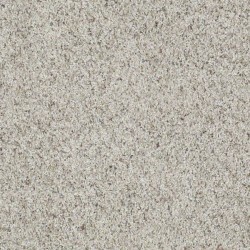 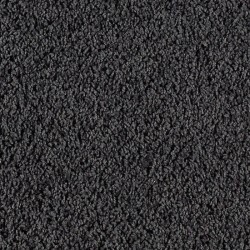 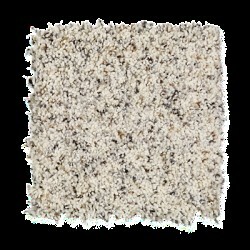 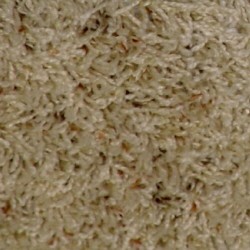 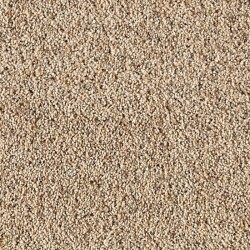 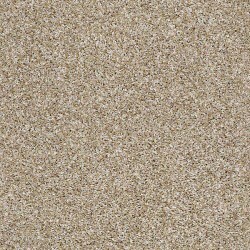 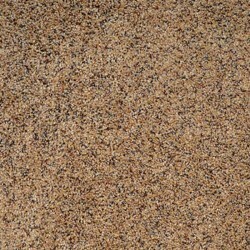 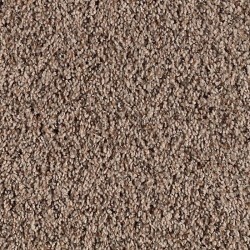 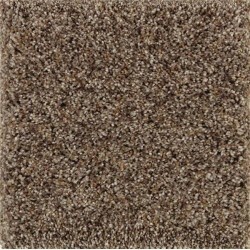 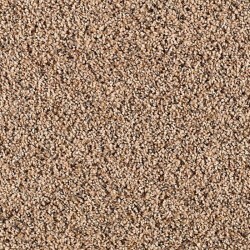 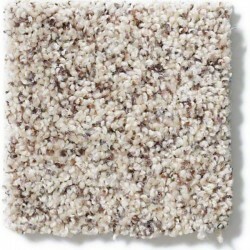 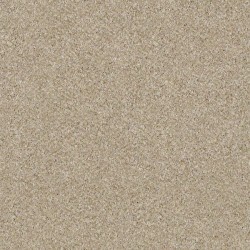 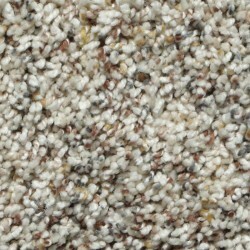 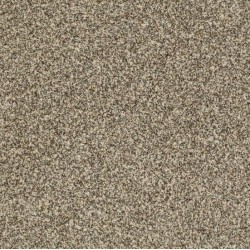 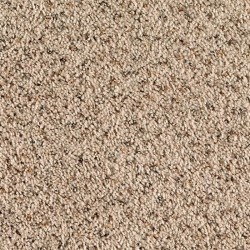 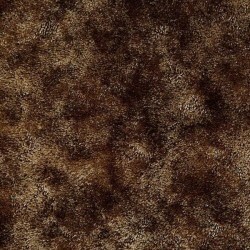 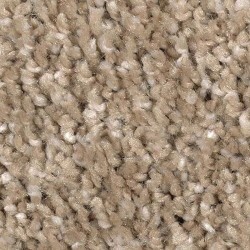 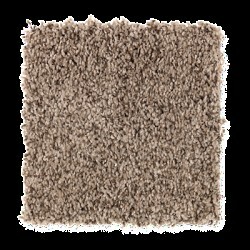 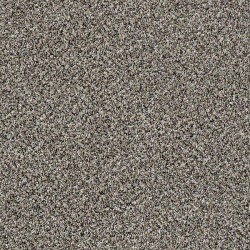 This carpet type is durable and will perform well in any room of your home. 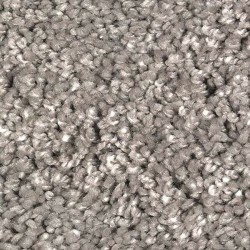 Frieze carpet is also known as a twist carpet. 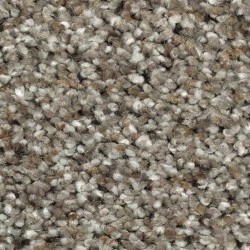 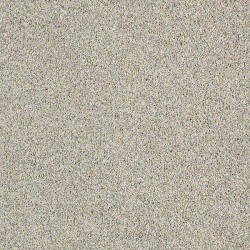 Check out our collection of frieze carpet from top brands! 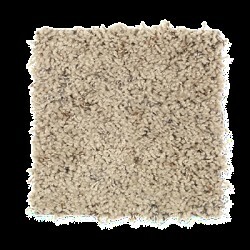 Click here to learn more about PureColor from Engineered Floors and Dreamweaver.